After taking a two-year break from the Super Bowl, Mexican restaurant chain Taco Bell announced that they would be back in the game with a 30-second ad spot. The ad aired just in time for the first quarter and revealed a mysterious new addition to the restaurant’s menu. 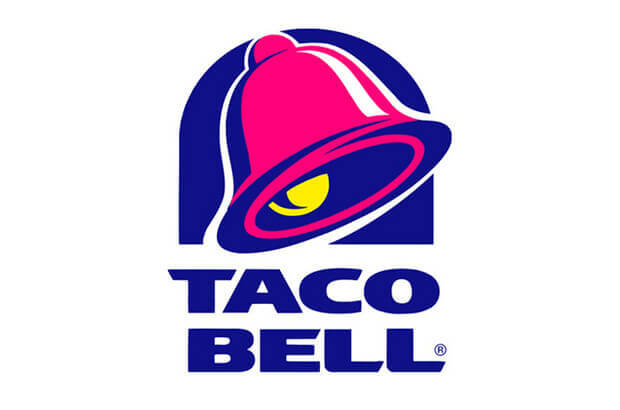 In fact, Taco Bell even let fans pre-order the item (without knowing what it was) on their very unusual website. Come Super Bowl Sunday, we learned that the mystery item was the Quesalupa which, according to the ad, is “bigger than Tinder, bigger than man-buns and bigger than football” itself. We’re not sure we would go that far – but the cheesy new menu item does look pretty tempting. On February 1st, Taco Bell also released three teaser ads for their commercial. The Taco Bell Super Bowl teasers featured NBA baller James Harden, “alien expert” Giorgio A. Tsoukalos and the Texas law hawk Bryan Wilson. All three of these celebs also made an appearance in the official Game Day ad itself.